By CNN'S JANET DIGIACOMO, MARK MORALES, MARLENA BALDACCI, SHIMON PROKUPECZ, CARMA HASSAN, TINA BURNSIDE, MARY KAY MALLONEE, CARMA HASSAN, KARA SCANNELL AND CURT DEVINE CONTRIBUTED TO THIS REPORT. 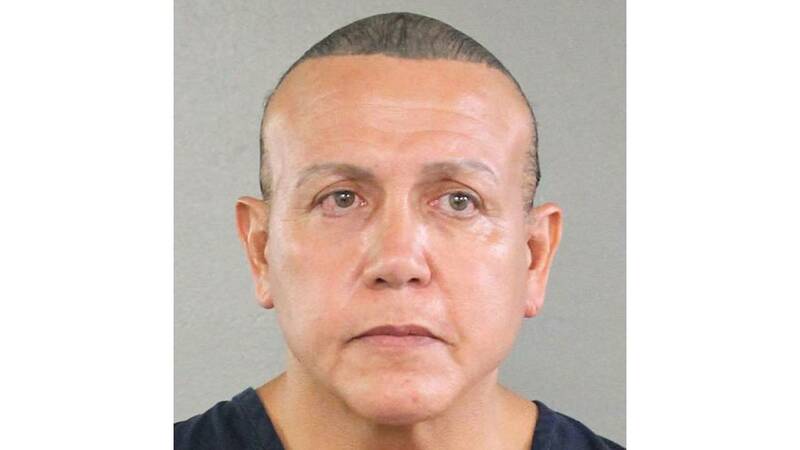 2015 mugshot of Cesar Sayoc, suspect in connection with suspicious packages sent to Trump critics. (CNN) - Cesar Sayoc's political inclinations were passionately displayed for everyone to see.